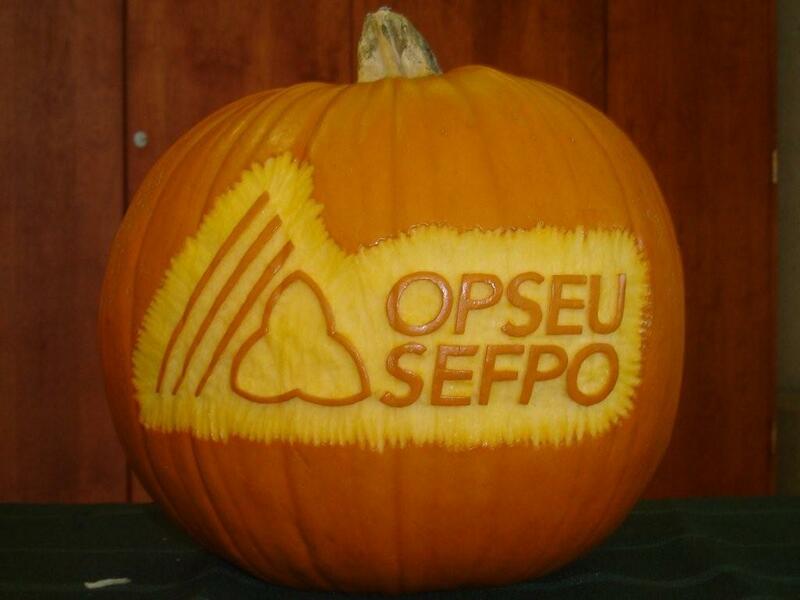 OPSEU’s 2009 Editors Conference was held on the weekend of Oct 23, 24,25 th. Editors from across the province gathered in Toronto to take a variety of workshops relating to newsletters and websites. Teaching editors how to edit, writing to convince, social networking, speech writing and running a campaign were a few of the workshops members were encouraged to participate it in. 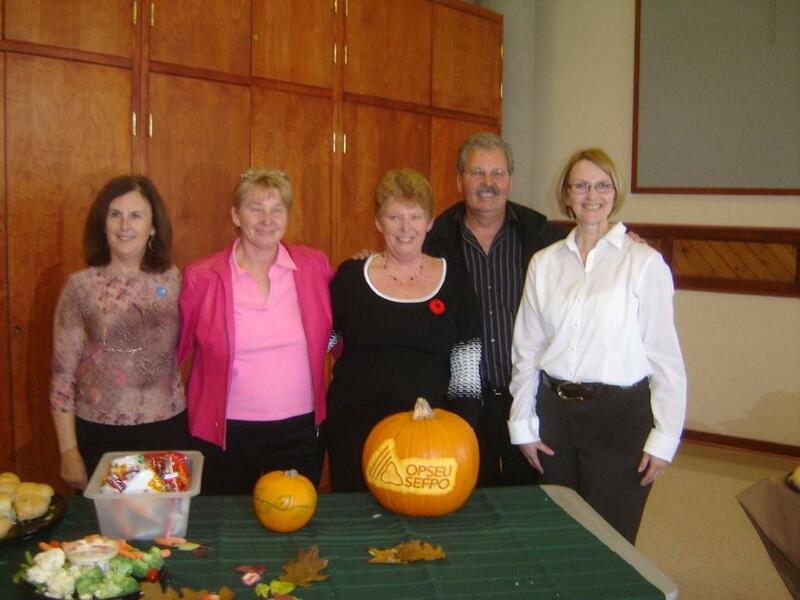 Sister Nancy Pridham, RVP Region 5 welcomed the participants to Toronto for a weekend of learning and camaraderie. Sister Pridham spoke of the Provincial deficit and the effect it will have a Public Services in Ontario. She informed members the skills they learn this weekend will be vital in the anticipated attack on Public Services. Saturday evening, participants enjoyed the awards banquet, where a number of awards were presented by independent judges. Region 3 again took home numerous awards. On Sunday afternoon, elections were held for the In Solidarity Committee for a two year term, after successful elections Region 3 will again be well represented on In Solidarity. Sister Karrie Ouchas, Local 340 and Sister Laurie Sabourin, Local 368 were re-elected to the In Solidarity Committee..congratulations Sisters!